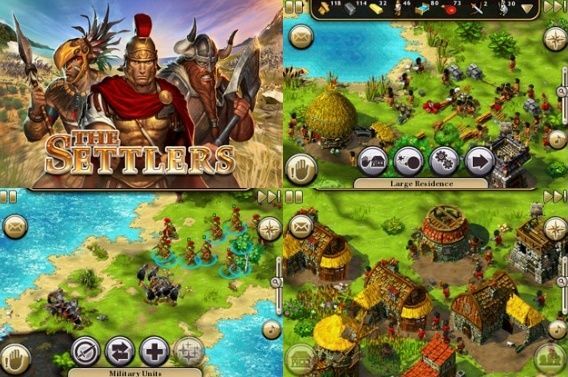 Gather resources and build a lively and bustling town in an ancient world. Your decisions and skill in managing and protecting your settlement will determine its fate. The strength of your units depends on how effectively you have built up your settlement and paid attention to the economic relationships within it. Three nations to govern: Conquer new territories, defeat rival armies, and establish an empire with your warriors that encompasses lands and continents. A huge number of parameters to manage: Dozens of building’s types, settlements, soldiers, raw materials, and much more. An accessible game for everybody, thanks to extensive tutorial missions and multi-touch gameplay, ideal for strategy games.